Krispy Kreme gets Mad for Monsters this Halloween season as they release their sweet and wicked doughnuts in eight mouthwatering variants. Krispy Kreme is introducing four new variants on top of the classic Halloween designs from last year. And because Halloween is all about spooky and fun, Krispy Kreme is bringing this special occasion to a whole new level. Instead of just selling their Mad for Monsters collection, they will also be offering an interactive experience that people of all ages will surely enjoy. From October 15-November 1, patrons are in for a surprise as Krispy Kreme brings in a visitor who is as mischievous as he is friendly- Frankie. 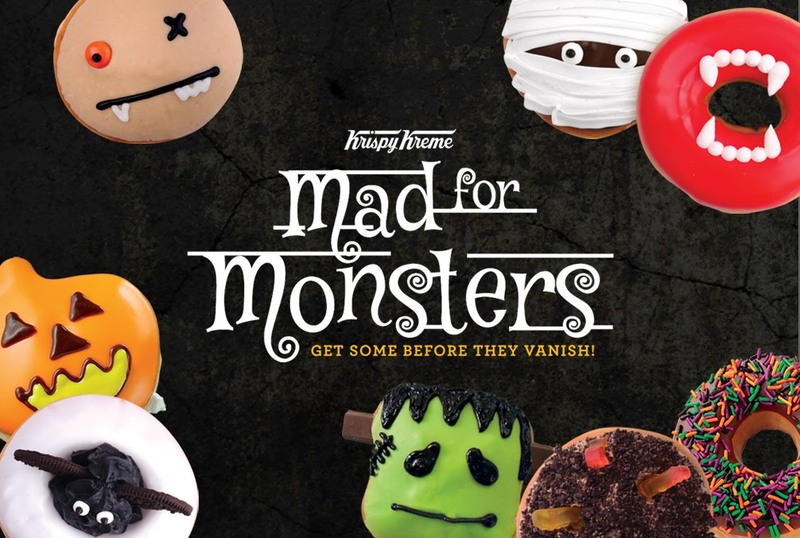 The kind and gentle incarnation of Frankenstein’s Monster, will drop by select Krispy Kreme branches and make it a deliciously strange day for everyone present. Be sure to snap a selfie with Frankie and share it on social media for a chance to win some tasty treats! 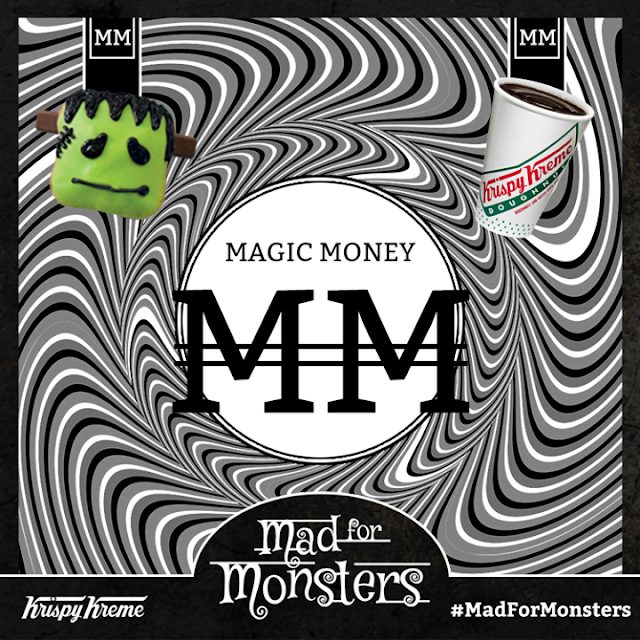 Krispy Kreme will also be launching the special Magic Money that gives fans the chance to score Mad for Monsters treats for free! Make sure to follow Krispy Kreme’s official social media accounts where clues and instructions will be regularly posted to obtain your very own Magic Money. Frankie and his lady love Mrs. Frankie, will also be posting their own clues to help you get those delectable limited edition Halloween doughnuts! Halloween Sprinkles, Scarecrow, Frankie, Bat, Dracula, Gummy Worms, Mummy, and Pumpkin. Tickle your taste buds with these limited edition doughnuts and celebrate with Mad for Monsters! After all, it’s never a trick and always a treat with Krispy Kreme.